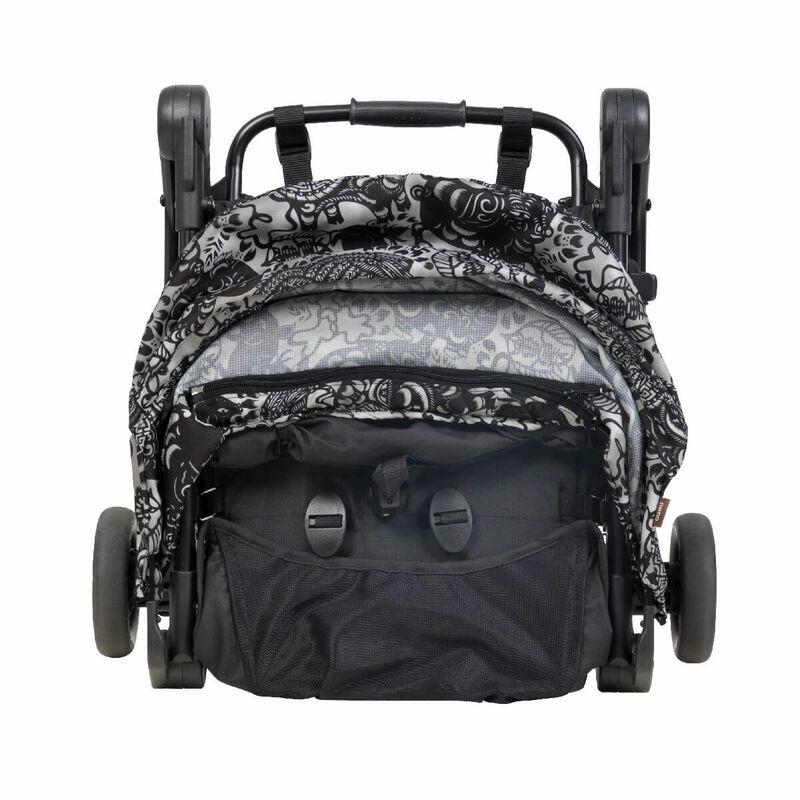 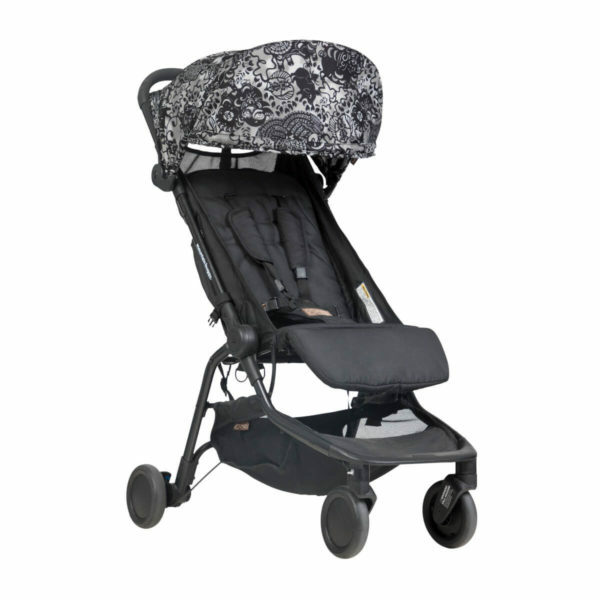 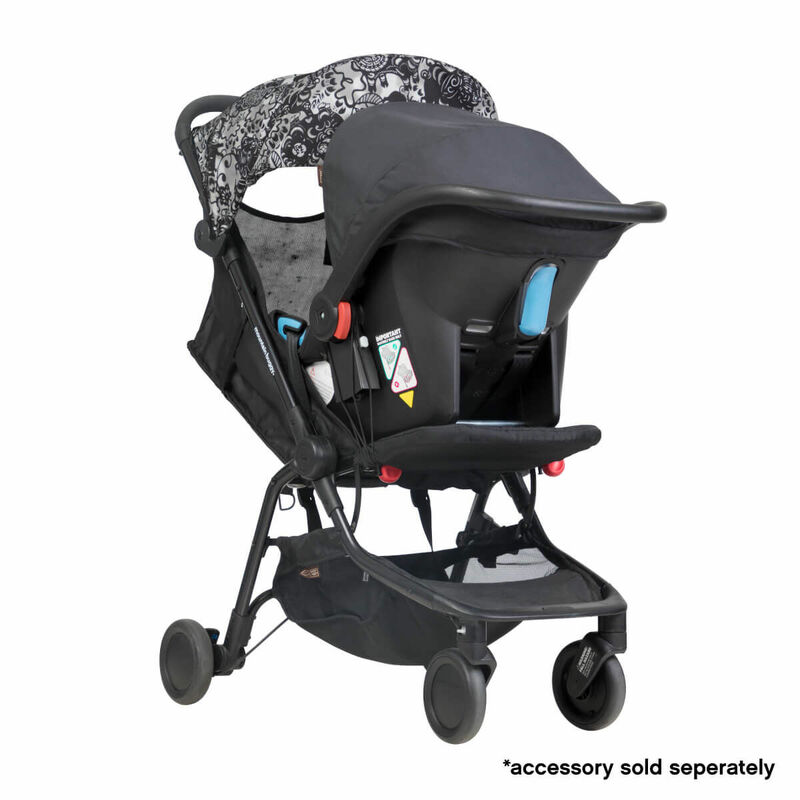 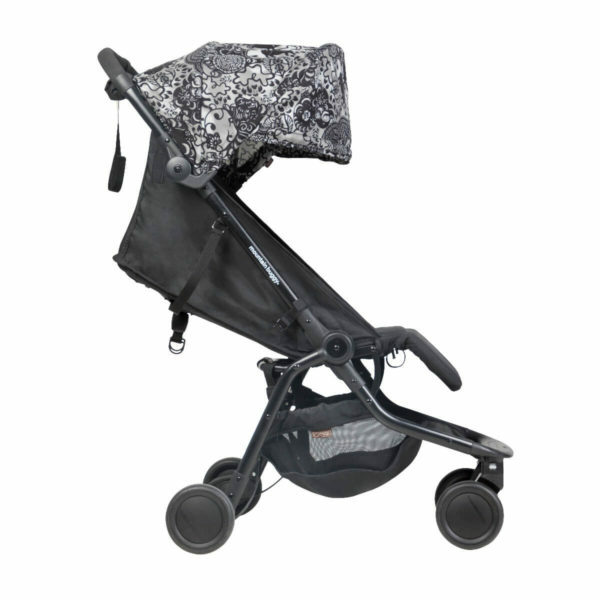 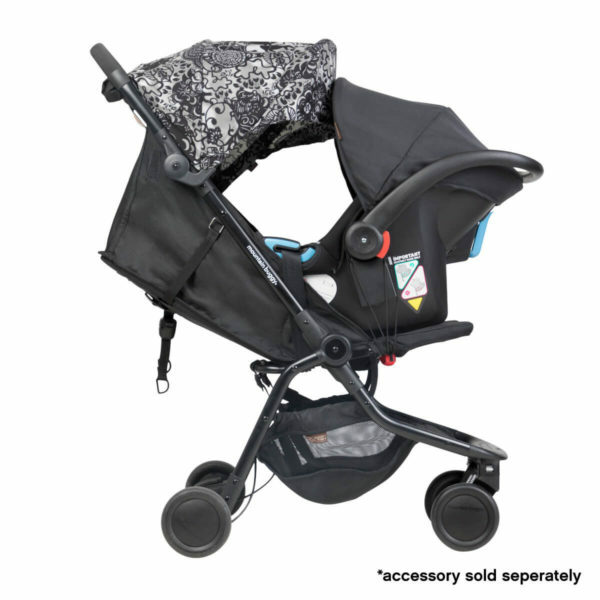 Home / Product Categories / Gear / Strollers / Mountain Buggy NANO Travel Buggy SHADOW PLAY Ltd. Ed. 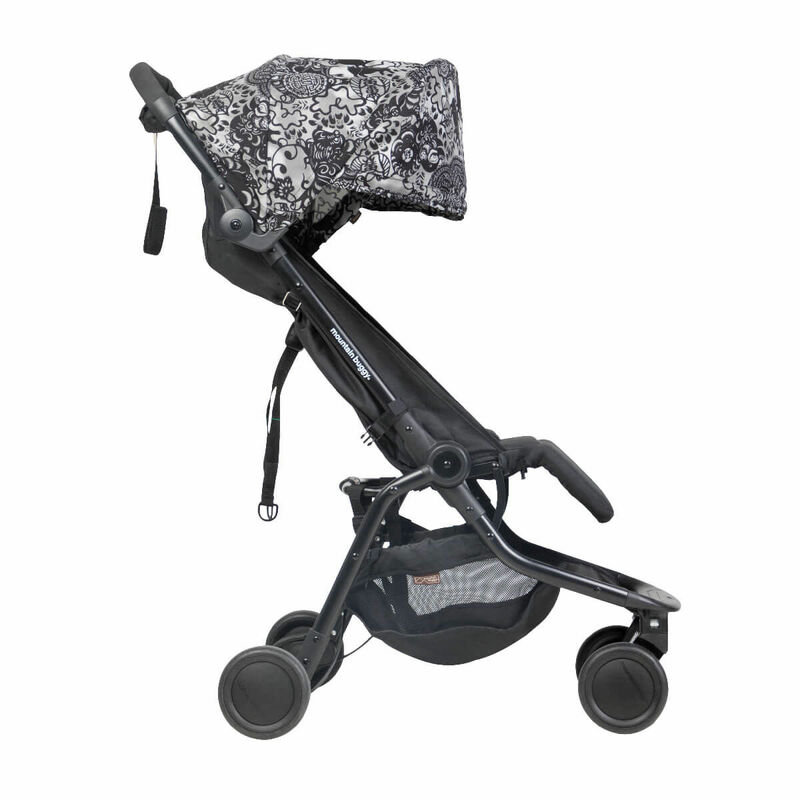 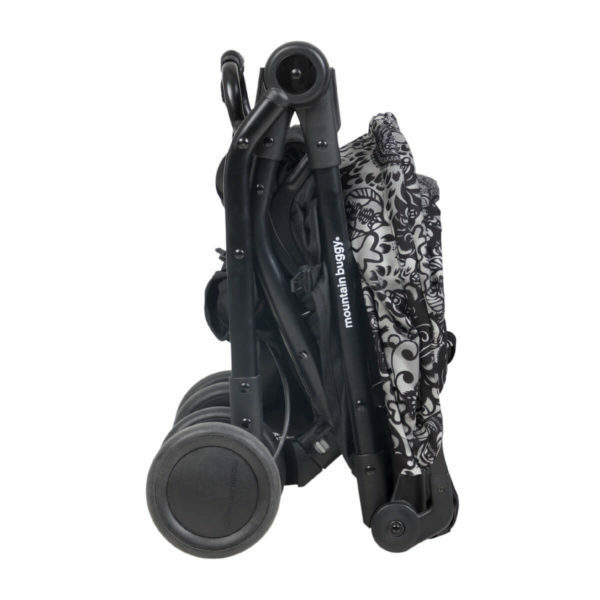 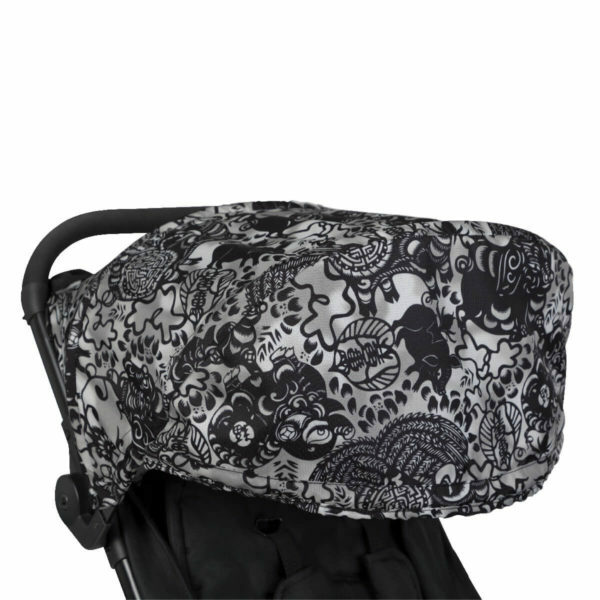 Mountain Buggy NANO Travel Buggy SHADOW PLAY Ltd. Ed. The focus this print, ‘shadow play’ is in keeping traditions alive – designed by a literal play with light through the millennia-old Chinese art form of paper cutting. 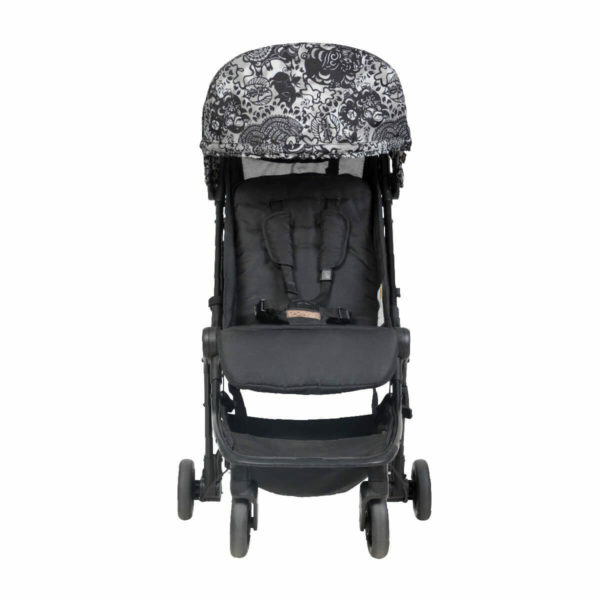 The pig’s good fortune and intelligence are shadowed by intricate floral stencils, forming a monochromatic print – an explorative depiction of a traditional art form that compliments our long-standing relationship with the People’s Republic of China.